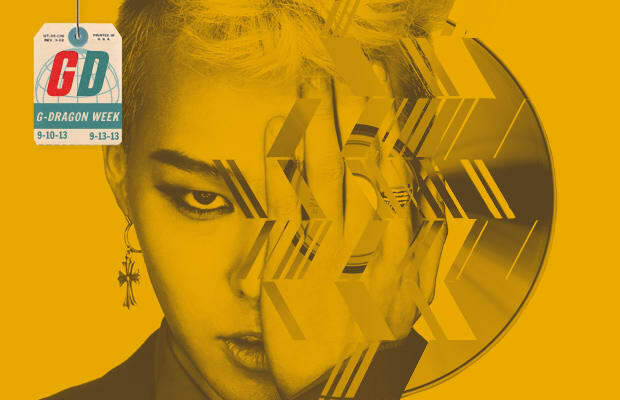 The Making of G-Dragon's "Coup D'Etat"
G-Dragon and a host of collaborators from Korea, America, and beyond reveal the stories behind his new album. We celebrated G-Dragon&apos;s influential style in our digital cover story but remember: G-Dragon is a musician first and a fashion icon second. As one of Asia’s biggest stars, the 25-year-old is the rare K-pop artist with the autonomy and power—not to mention the seven-figure publishing checks—to fully execute his musical vision, even while under major label YG Entertainment. GD’s latest brainchild, Coup D’Etat—which was released digitally in two parts last week—is the result of that creative independence. Breaking out of the K-pop box, Coup D’Etat is an eclectic mix of hip-hop, dubstep, rock, electro, and pop. It’s also G-Dragon’s most international release to date, with appearances from Diplo, Baauer, Missy Elliott, Boys Noize, and Sky Ferreira. And that’s not to mention G-Dragon’s core team of Korea-based all-stars, including longtime producers Teddy and Choice37. To document a global collaboration requires a global pursuit. So, for The Making of G-Dragon’s Coup D’Etat, we called, emailed, text-messaged, Kakao Talked, and met face to face with all of the key players behind the album—starting and ending with, of course, the most important person in the process: G-Dragon himself.